What is FREE ICE WATER? FREE ICE WATER is about conversations. One on one, distractions free, unplugged, in real life conversations about meaningful stuff. The idea is that you find someone to have a real conversation with, about something that they/you struggled with in their/your life, a struggle that may have changed the direction of one of your lives, and made you who you are today. The mason jar will serve as a container for that conversation, and will be displayed with other conversations that have taken place thus far. You can purchase an item from the artist on eBay (temporama) and he will send you a DIY FREE ICE WATER Kit, that you can complete at home. Before you start, make sure you have all the necessary materials: a “Perfect Mason” jar like container with a tightly sealing lid, a sharpie marker, a conversation token** access to ice cold water and the instruction packet. If you are in the Gallery there is a suitcase with all of the necessary supplies. Find someone to have a conversation with. You don’t have to know them first. Reserve a block of uninterrupted time (45min to an Hour.) Turn off phones, radio, music etc. Turn phones all the way off, not to vibrate, not to silent mode, totally off. The conversation must be uninterrupted. Insert off phones into the provided 6×9 Envelope and seal with clasp. Fill jar completely to the brim with ice cold water from office water cooler. Set between you and the person you are talking to. Have real conversation. Take your time, allow for silences, avoid small talk. Listen. Care. 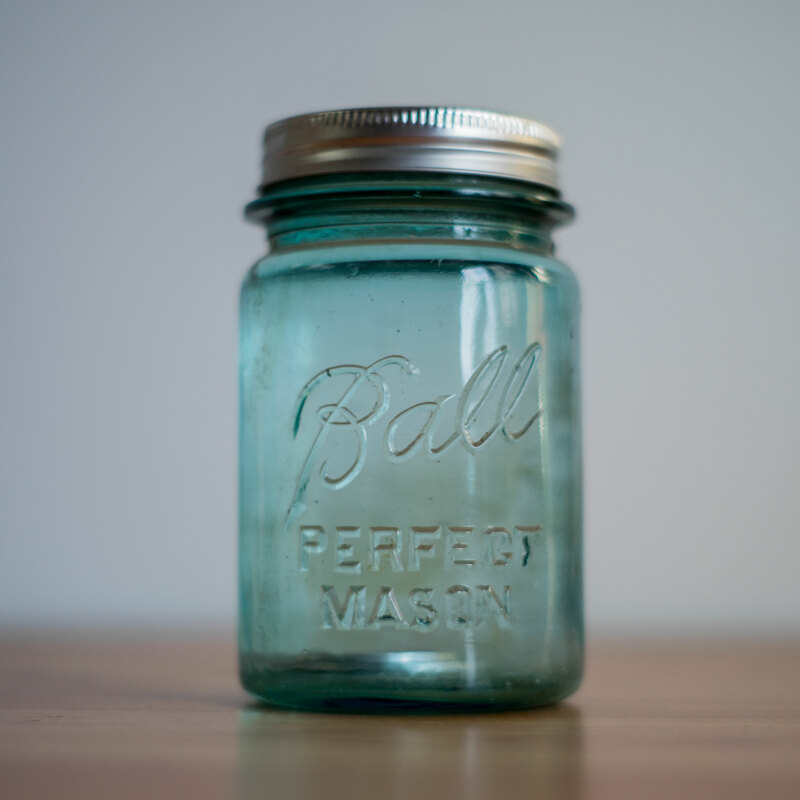 At end of the conversation offer your partner the FREE ICE WATER mason jar to drink as much water as they need/like. Then you take a drink from the same jar of as much water as you need/like. Refill the FREE ICE WATER jar brimming to the top, try not to leave any a space for air. Then you both sign and date the lid next to where I signed it, give the token to your partner and ask them to drop it in the Jar. Take turns sealing the lid as tight as possible. You have completed the artwork. You can send updates about the jar or your conversations to the artist at temporama [at] gmail.com or via the self addressed stamped 6×9 envelope that you received.